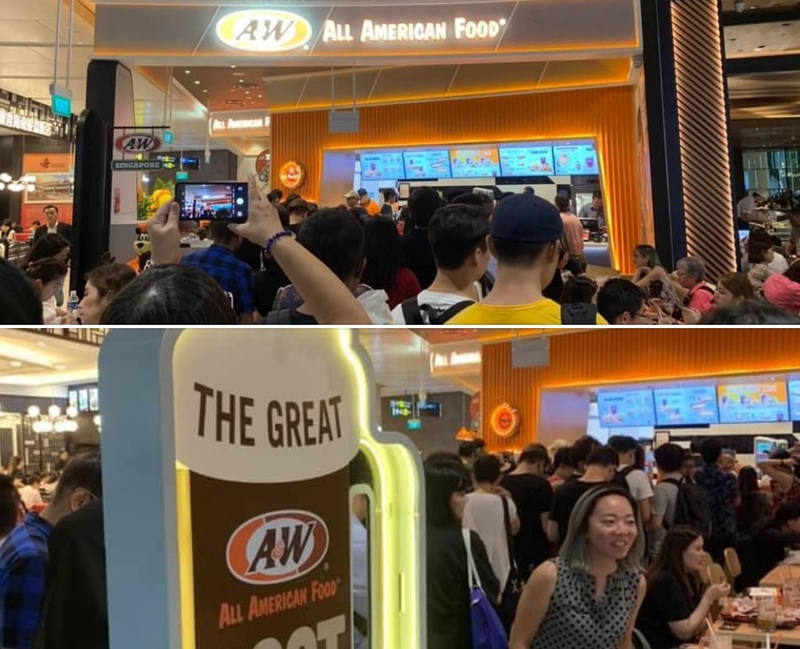 A&W’s Comeback To Singapore Plagued By ‘Halal Not Halal’ Issue.. Seriously? 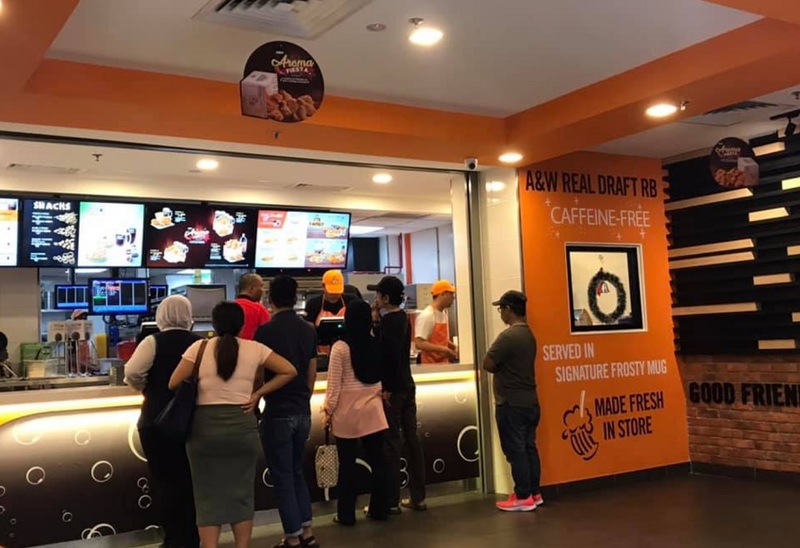 Rilek1Corner > Food > A&W’s Comeback To Singapore Plagued By ‘Halal Not Halal’ Issue.. Seriously? 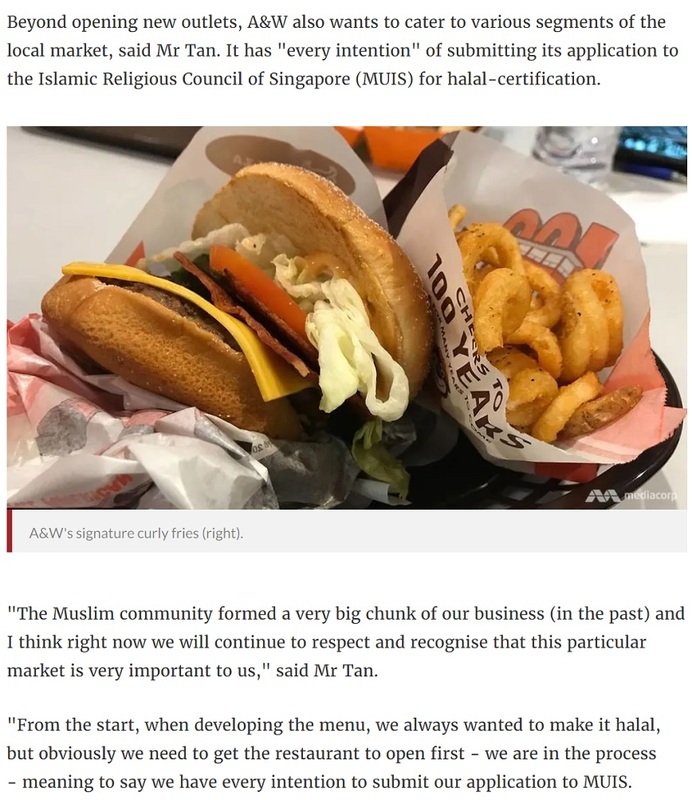 Yes, again the ‘Halal Not Halal’ issue is baccccccccck and the TRENDING restaurant that everyone is talking about now is A&W Singapore. Said one of the kiasu patrons of A&W on its first day reopening in Singapore after they have been gone for a long time. Other than A&W, many flocked over to Jewel Changi Airport over the weekend to see the news attractions especially the waterfall. So, apart from the tak boleh rilek crowd that die-die confirm plus chop cannot eat on other days (other than the opening day) or wait it out a few days/weeks, the issue of HALAL CERTIFICATION surfaced. Not surprising la.. Singaporeans. Oops. Not we say one siol. Someone who replied to her said that. Padan muka you. 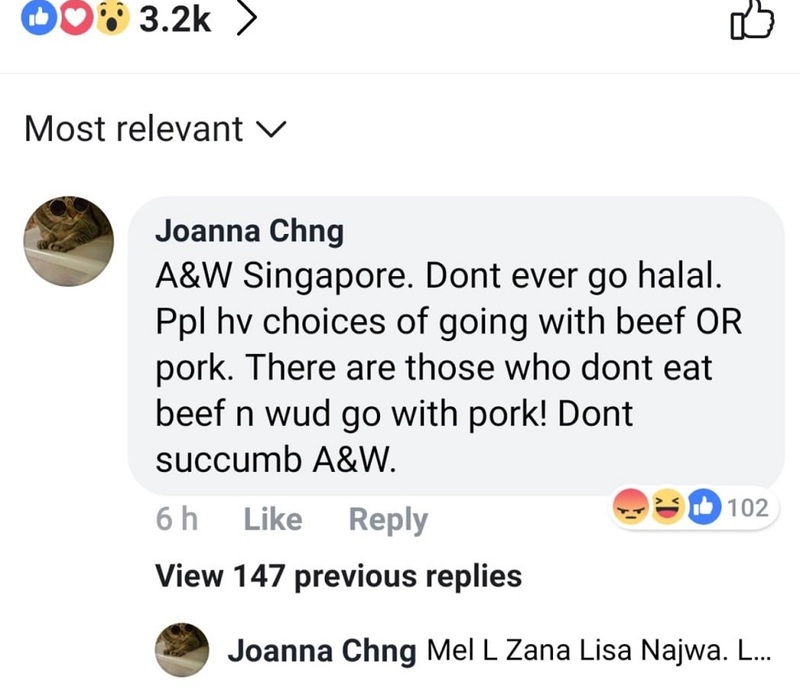 Anyway, A&W Singapore saved the day when they instantaneously responded the following to Singaporeans’ squabble about ‘Halal Not Halal’ issue. Beyond opening new outlets, A&W also wants to cater to various segments of the local market, said Mr Tan. It has “every intention” of submitting its application to the Islamic Religious Council of Singapore (MUIS) for halal-certification. “The Muslim community formed a very big chunk of our business (in the past) and I think right now we will continue to respect and recognise that this particular market is very important to us,” said Mr Tan. “From the start, when developing the menu, we always wanted to make it halal, but obviously we need to get the restaurant to open first – we are in the process – meaning to say we have every intention to submit our application to MUIS. “We’re hoping that the crowd will ease out a bit and then we will get them to come in (and do an audit),” said Mr Tan. Wohoo! Definitely great news for us Muslims! Thanks to A&W. A&W has been halal in the past and will always continue to be halal to cater for the Muslim community in Singapore. 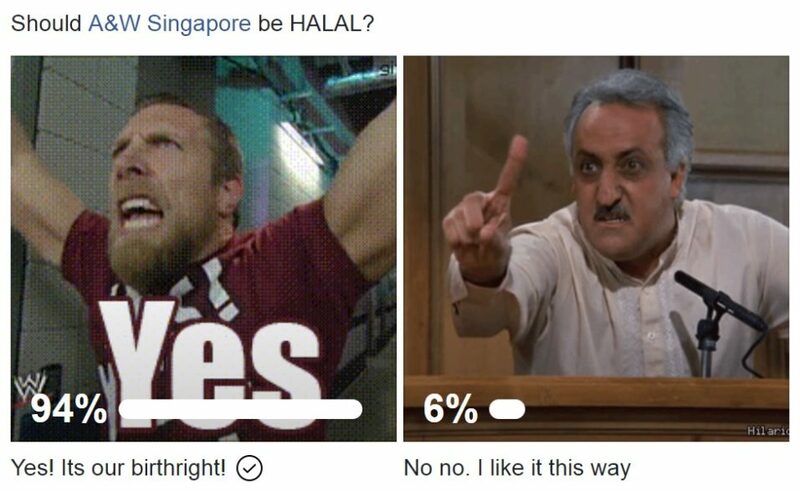 Btw, 94% responded YES to a poll asking if A&W should be halal. Duh of course yes. It’s our birthright!